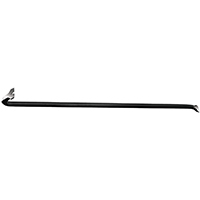 GOOSENECK WRECKING BAR Forged steel Fully painted 1169400 12 IN. 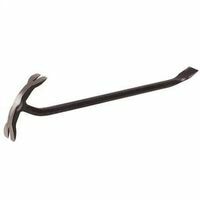 WRECKING BAR LENGTH:1/2 x 12"
GOOSENECK WRECKING BAR Forged steel Fully painted 1169800 18 IN. WRECKING BAR LENGTH:5/8 x 18"
GOOSENECK WRECKING BAR Forged steel Fully painted 1170500 24 IN. WRECKING BAR LENGTH:3/4 x 24"
GOOSENECK WRECKING BAR Forged steel Fully painted 1171000 30 IN. WRECKING BAR LENGTH:3/4 x 30"
GOOSENECK WRECKING BAR Forged steel Fully painted 1171600 36 IN. 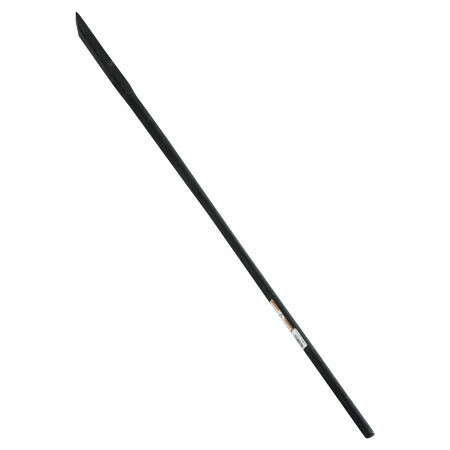 WRECKING BAR LENGTH:3/4 x 36"
PINCH POINT CROW BAR Cast steel Round tapered handle Used to pry and move heavy objects 1160100 18LB PINCHPT CROWBAR LENGTH:1-1/4 x 60" WEIGHT:18 Lb. SHARK GRIP NAIL SET Advanced tempering drop-forged steel bar Set & pull finish nails - even gun nails High-carbon steel nail puller and nail set Nail set has 3/32" diameter point "V" puller is double-tempered for durability Bites nail shanks at any position 21-2301 3/32 IN. POINT NAILSET SIZE:6-1/4"
PINCH POINT CROW BAR Cast steel Round tapered handle Used to pry and move heavy objects 1162500 26LB PINCHPT CROWBAR LENGTH:1-1/2 x 66" WEIGHT:26 Lb. WIZARD BAR Drop forged alloy steel Double claw rocker head to reach corners Push or pull with equal force Rocker head gives multiple leverage Pulls spikes without blocking Slim taper chisel TW30WB 30 IN. 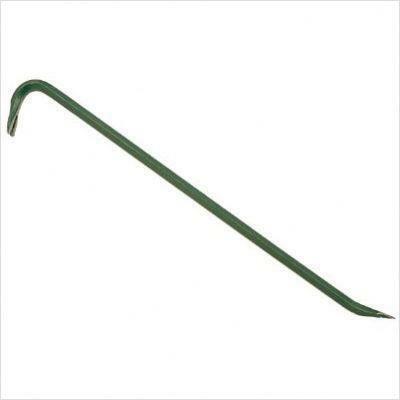 WIZARD WRECKING BAR SIZE:3/4 x 30"
GOOSENECK WRECKING BAR Gooseneck end used for prying & removing nails Chisel end for lifting and prying 41004 36 IN. GOOSENECK WRECK BAR LENGTH:36"
FATMAX WRECKING BARS Cross-sectional area larger than 3/4" hex bar Flat "U" shaped prying end Provides lifting without damaging surfaces Forged recesses for better grip Tri-Lobe cross section for greater comfort Additional slot specifically for pulling nails (size 2d thru 20d) Hi-visibility yellow paint 55-101 14 IN. 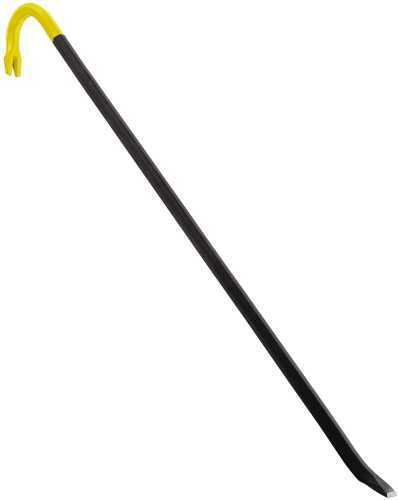 FATMAX WRECKING BAR SIZE:14"
GOOSENECK WRECKING BAR Used to pull nails and pry wood apart Gooseneck end features a nail puller and - provides extra leverage for heavy pulling Other end has a bent chisel for prying 3/4" hex shank Made from forged steel 85300 12 IN. 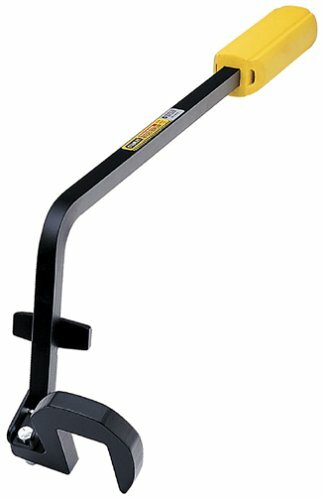 WRECKING BAR SIZE:12"
Turns the deck tool into a multi-purpose pulling, tweaking twisting, ripping, prying, bending, wrecking, adjusting, gripping, stripping, so you can rest tool. Variable throat width allows for use with materials from thin sheet goods up to 4x post! Unit Dimensions: 9" x 3" x 2"
VERSABAR Forged in one piece Hardened & tempered for strength and durability Lifetime warranty CVB15 15 IN. VERSABAR LENGTH:15"
DeWALT BRAND WRECKING BARS Features rounded 90 degree prying end for - leverage and prying Tri-lobe design for comfort & strength Multiple nail pullers for flexibility - and nail removal Pointed beveled ends for penetration - and nail pulling DWHT55129 24 IN. WRECKING BAR SIZE:24"
DeWALT BRAND WRECKING BARS Features rounded 90 degree prying end for - leverage and prying Tri-lobe design for comfort & strength Multiple nail pullers for flexibility - and nail removal Pointed beveled ends for penetration - and nail pulling DWHT55131 36 IN. 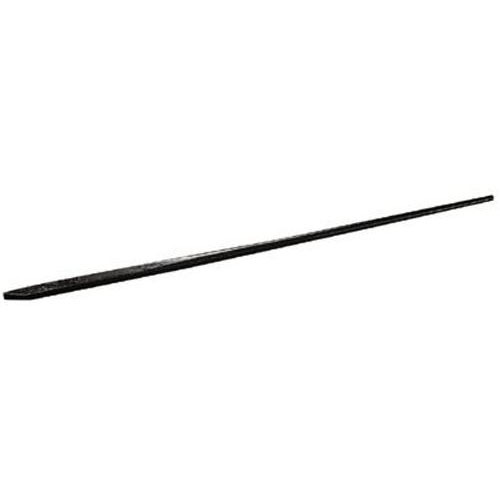 WRECKING BAR SIZE:36"
DeWALT BRAND WRECKING BARS Features rounded 90 degree prying end for - leverage and prying Tri-lobe design for comfort & strength Multiple nail pullers for flexibility - and nail removal Pointed beveled ends for penetration - and nail pulling DWHT55132 42 IN. 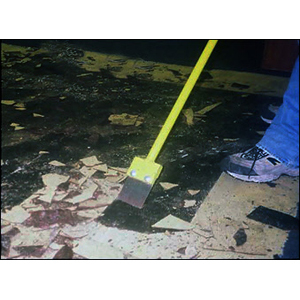 WRECKING BAR SIZE:42"
| Ideal for basic demolition work | 3/4" diameter high-carbon steel | Slotted claw and beveled ends for functionality and performance | 18"